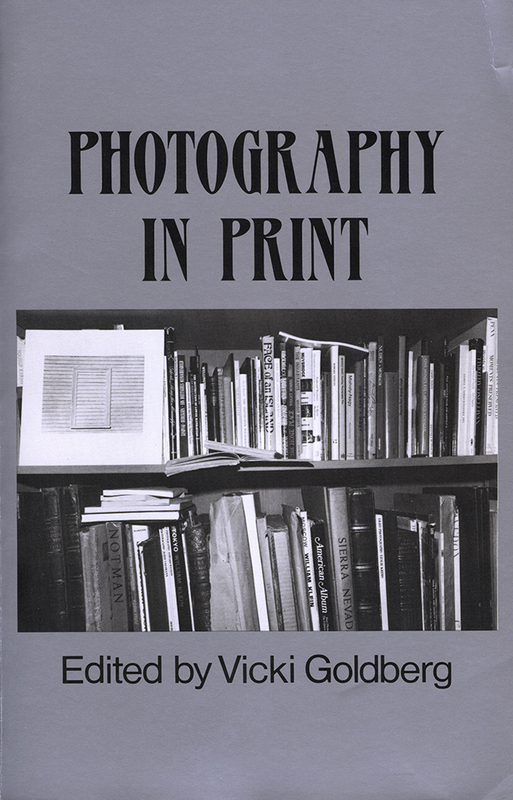 This useful collection includes over a century of the very best writing on photography. Vicki Goldberg has brought together more than 75 essays and excerpts that cover a vast and provocative range of topics. We have the first-hand accounts of photographers, from Fox Talbot to Alfred Stieglitz to Ansel Adams, and the thoughts of leading critics and philosophers, from Baudelaire to George Bernard Shaw to Susan Sontag. Some of the pieces illuminate important aspects of photographic history; others give unique insights in particular photographers; and some are just for fun. Together, they offer a lively approach to the history, art, and philosophy of photography.